Come to the only studio in town with an indoor rowing class taught by a certified rowing instructor. Work every muscle in your body and burn fat with this no-impact workout. The entire class takes place on the rowing machine and workouts are programmed to improve specific times and meet different goals. Find out why rowing is the best way to burn calories without sacrificing muscle mass and why using the full range of your body's leverages will help build a healthier body. Our class is not just about getting hot and sweaty, it's about seeing progress. Each new participant receives instruction on how to row properly before beginning so no experience is necessary. 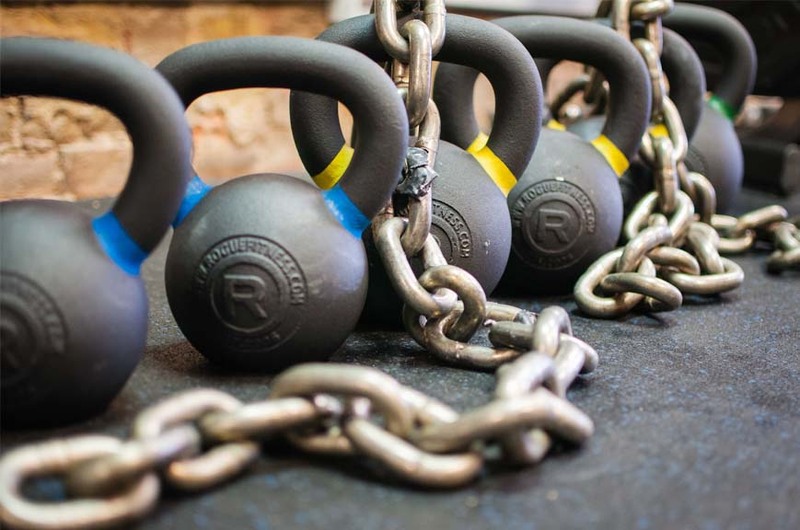 Every class begins with 10-15 minutes of technique and drills before the workout begins. Rowing is for everyBODY. 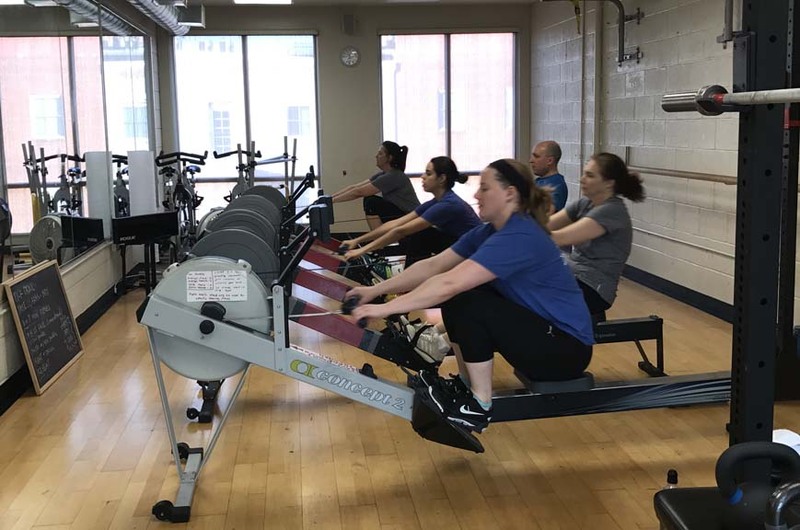 RowStrong is an indoor rowing class with a focus on HIIT (High Intensity Interval Training). Expect a full body, high intensity sweat session with more floor-based intervals. You'll be getting on and off the rowing machine and incorporating other exercises with additional equipment. In this class, we alternate high-intensity intervals with specific strength exercises to increase aerobic capacity and efficiency. By coupling rowing with these complementary exercises, not only will your technique improve, but so will your force production. 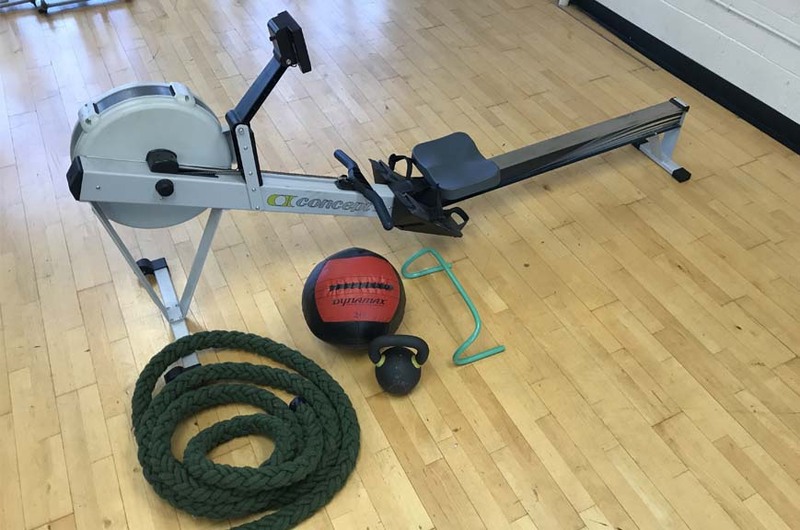 Just like our other classes, you'll learn the correct rowing technique before beginning so no experience is necessary. 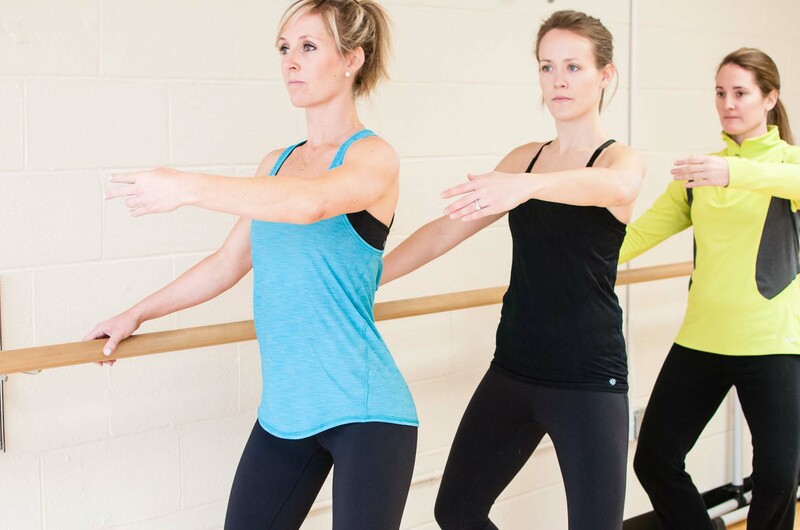 We spend ample time on form for all exercises so that you are always working safely and efficiently. Classes are limited in space, so secure your spot!